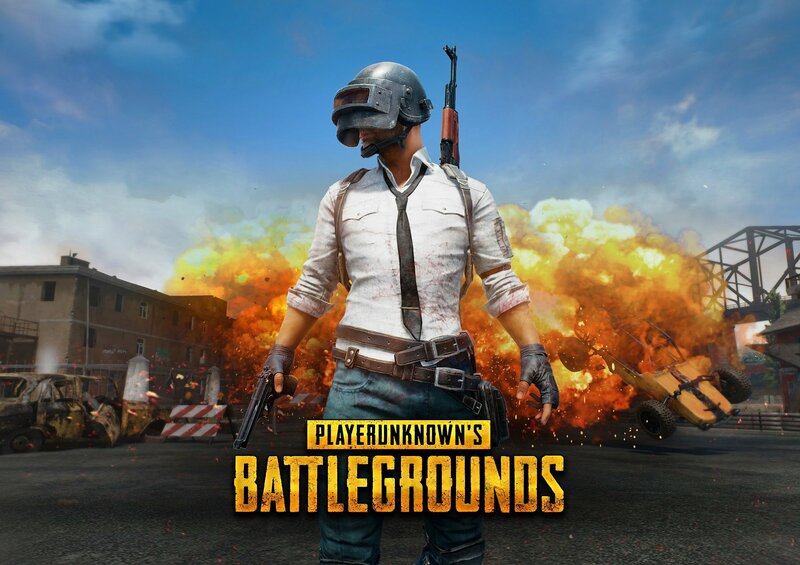 The Ahmedabad police commissioner banned the game under the pretense that violent games, such as PUBG, are responsible for acts of violence: an often-repeated claim frequently debunked in studies that is used as an convenient explanation for social ills. The notification for this ban in Ahmedabad states that "these games adversely affect the nature, behaviour, communication and development of children and youths." Those that were arrested will be released after furnishing a personal bond, and I am told it's unlikely they'll end up with a permanent criminal record or jail time for their heinous crimes. For some perspective, selfies are also banned in certain locations in the country. The Times of India also notes that Wednesday's ban also included restrictions placed against the "Momo Challenge game," which is a hoax the Ahmedabad police commissioner and his department seem to have fallen for. Battle royale genre fans in affected cities in India will presumably have to get their fix in with Fortnite, instead. At least, until it gets banned too.